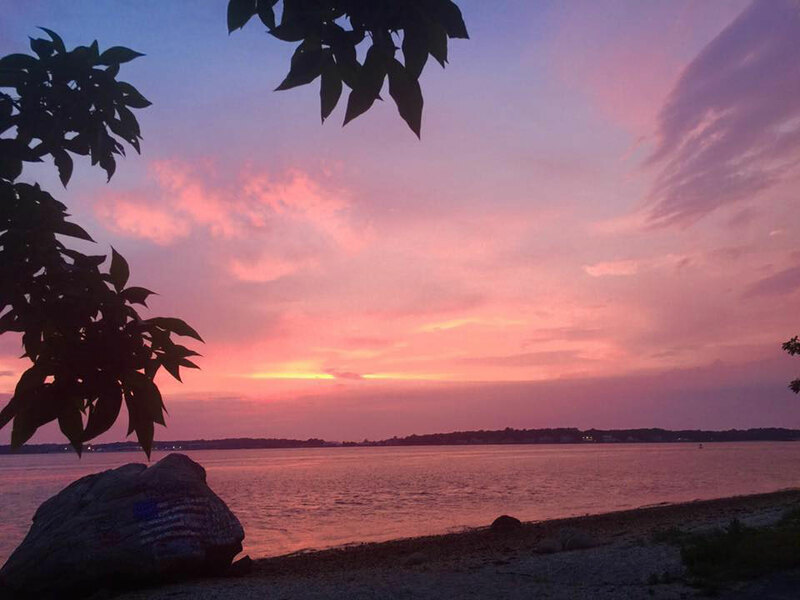 Enjoy a serene paddling adventure exploring the unique natural beauty of Shelter Island’s calm, protected creeks and harbors. Escape from noise, traffic, and crowds—and find yourself surrounded by landscapes untouched by man. Explore the skies for osprey and hawks, watch egrets and turtles remarkably close-up along shore-lines, and observe fish and marine life in the clear waterways. Bring along sunscreen and sunglasses for those sunny days, water-shoes or sandals, and don’t forget your curiosity! Paddling a kayak is relaxing and fun—kayaks are stable, easy to paddle, and no experience is needed. Whether you take some time to get away by yourself, or bring along the whole family—a trip with Shelter Island Kayak Tours will be one you will always remember. Kayaking allows you to get closer to nature than almost any other form of sport or recreation. Kayaks are a great way to explore the Island in a green, or eco-friendly way. Paddling is extremely quiet, and allows you to enter Shelter Island’s incredible habitats, and leave them completely undisturbed. If you’ve been to Shelter Island before, or you are visiting for the first time, a trip by kayak offers a new perspective of a truly amazing place.